We offer discounts on consecutive day hires and multiple block bookings. Please note: Hire rates below are subject to our Terms & Conditions and Hire Agreement. 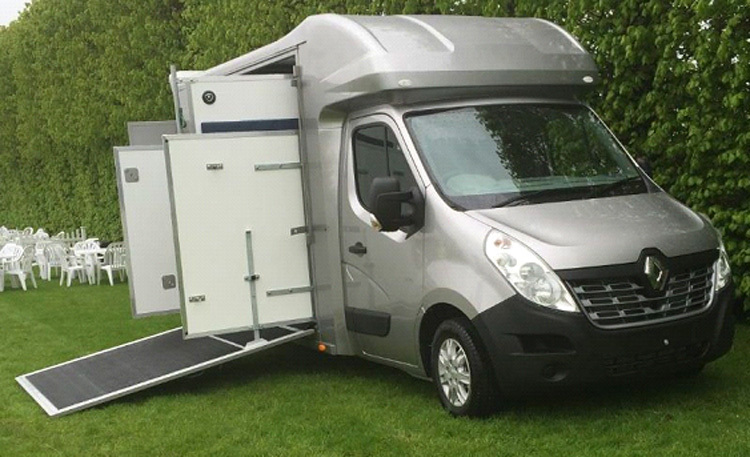 Whether you are having a competitive day out, a trip to some different countryside or the beach for a hack, the purchase of a new horse or pony, a yard move or a vet’s appointment, our 3.5T horsebox is the ideal self-drive vehicle. It combines a reputation for being one of the safest, best equipped and most luxurious 3.5 ton horseboxes on the market today. Please note that our horsebox self-dive hire service is only available to clients from 25 to 70 years of age and who have held a FULL UK car driving license for at least 2 years. Read our horsebox hire Terms & Conditions here. The vehicle has not been cleared of all droppings, hay, bedding and any other waste. Horsebox hire bookings can be made by phone on tel: 01249 461267. On booking, we will require a £50 deposit – this payment can be made using a Debit or Credit Card. 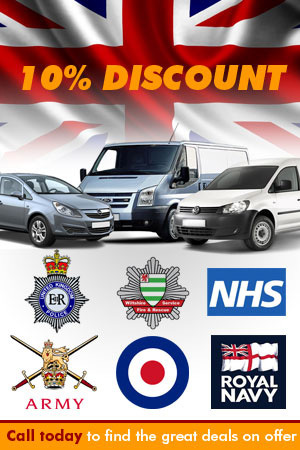 Deposit will be returned once vehicle has been returned and fully inspected. However we will may require at least one telephone conversation with you during the booking process in order to clarify all details, enter you into our diary and take a deposit. Please print off and read through the relevant Terms & Conditions form. We accept most types of payment cards. The full balance must be paid on the day of collection by card. As with all horsebox hire companies, we may hold an insurance deposit whilst the horsebox is out on hire (£300). This will be done by payment card. No charge will be made against you or your card unless you return the box damaged, low on fuel, in an unsatisfactory condition of cleanliness or late on return without prior agreement. Where possible, and if required, we will endeavor to have a horsebox ready for you to collect the evening before your hire date, but this cannot be guaranteed as it does depend on what time they are returned to us by the previous hirer. We ask that you keep us informed of your progress when returning a horsebox to us, so that we can notify the next client of when they may be able to collect their hire vehicle. You are welcome to leave your car at your own risk with us for the duration of the horsebox hire; if you do so, we will require an ignition key in case we need to move your vehicle. We have a varied range of cars available for hire. From the sporty little 2 door compact such as the Fiat 500sport. Whether you require a van for work, carrying tools or moving items of furniture. You’ll be sure to find the perfect vehicle to meet your requirements. Our campervans are modern 4 berth Volkswagen T5.5 GP VW California’s, factory produced and maintained by VW.